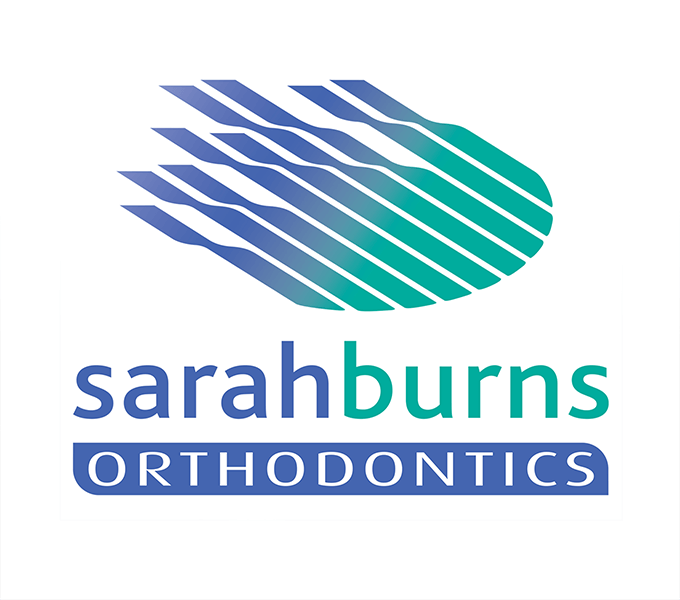 Sarah Burns Orthodontics operate from three clinics in London and Buckinghamshire on different days, so a good responsive website with social media integration is essential for their business, which relies on referrals and strong customer awareness. 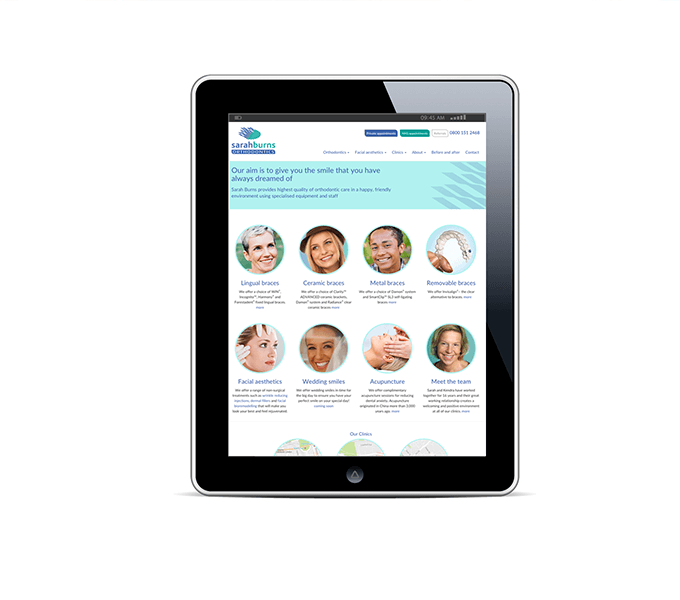 The site is uncluttered and easy to navigate, with plenty of reassuring information on the treatments available. 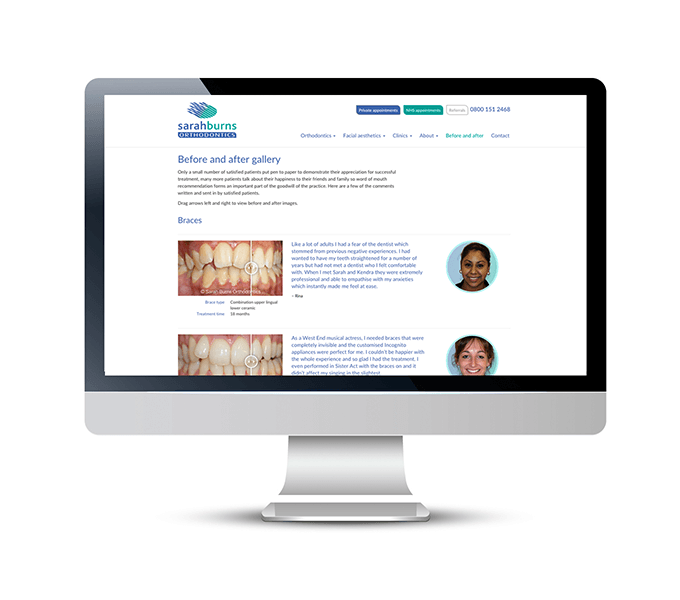 There is an interactive gallery of before and after images and client testimonials, together with clear contact information and webforms. 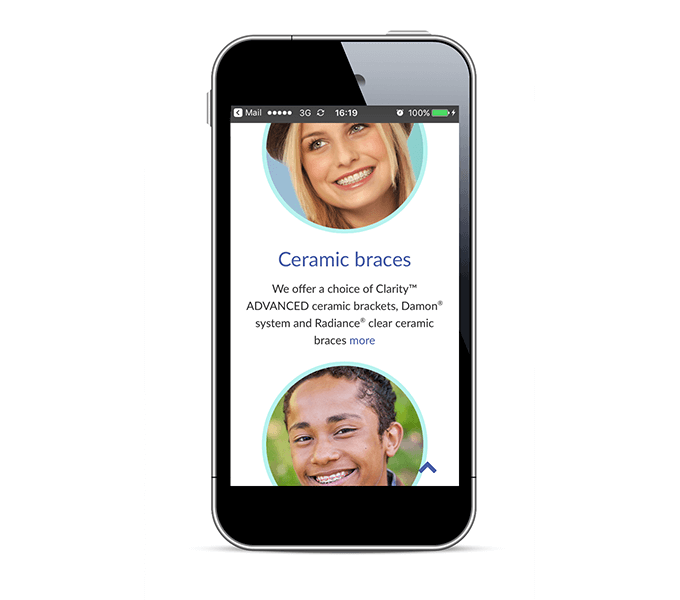 The site is built to take advantage of Adobe BC’s suite of modules and we are providing a monthly SEO and analytics service.